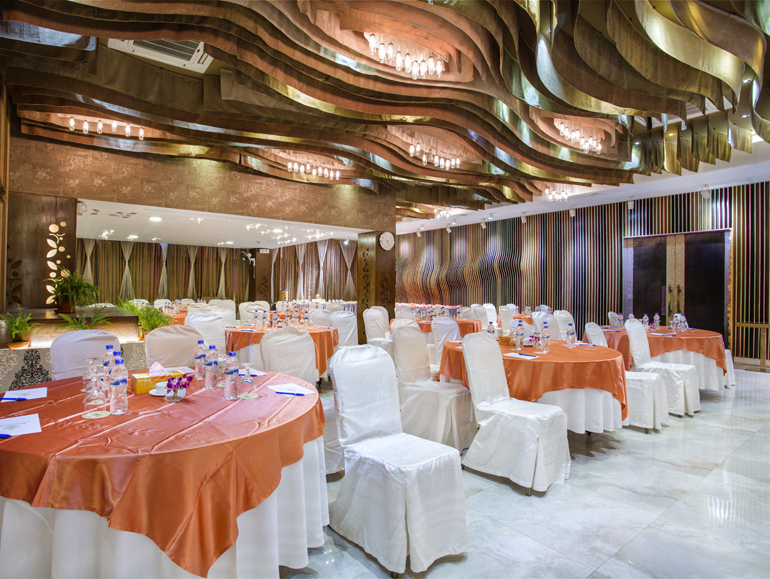 All kinds of personal and professional functions can be hosted at “Ascott Palace”. 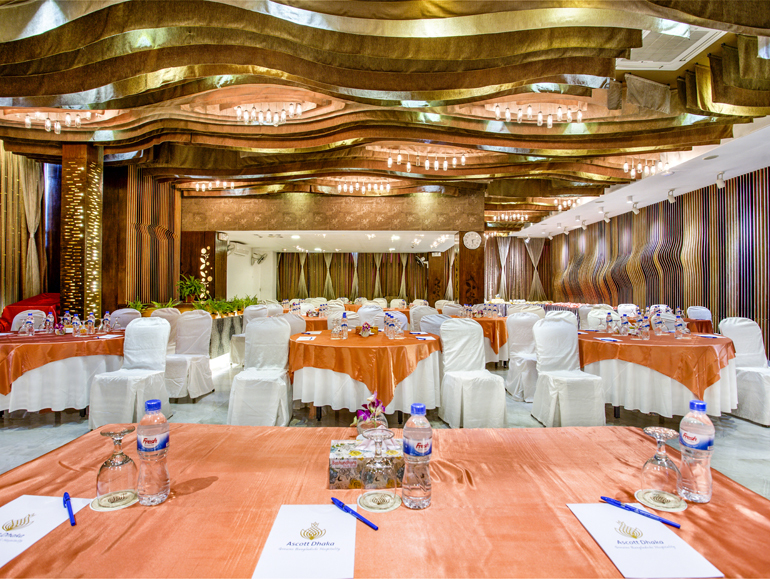 The Banquet and Catering Team will handle your event from the planning until culmination and will take care of each so ever small detail. 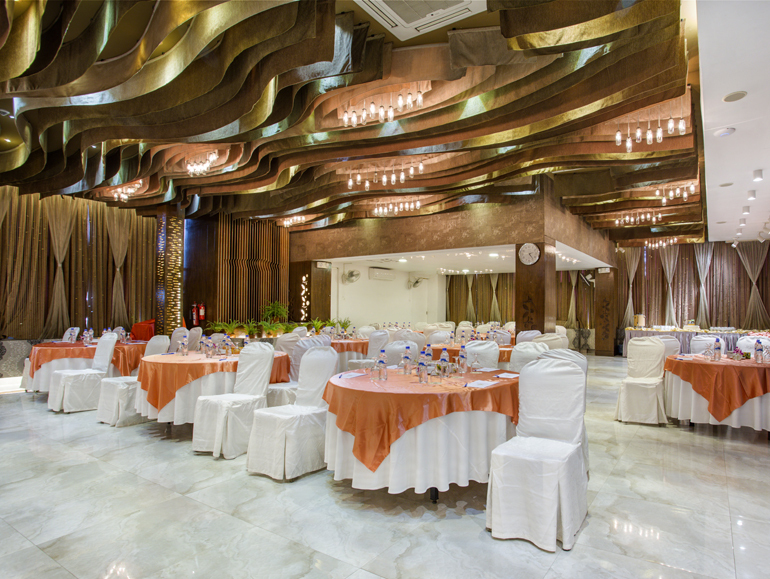 A variety of food is available from finger food and snacks, themed buffets to the most elaborate set menu. No matter what you have in mind, we will make it happen. A wide array of menus is available and in addition our Chefs will be personally available for you if you wish to create a menu according to your personal preferences. 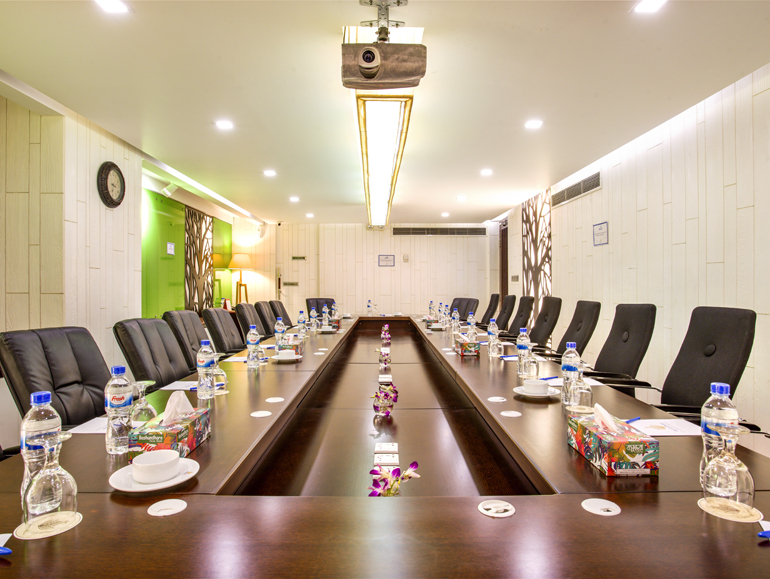 Located on the 6th floor of the hotel with high-roof ceiling advantages, a modern and gorgeous design inside. 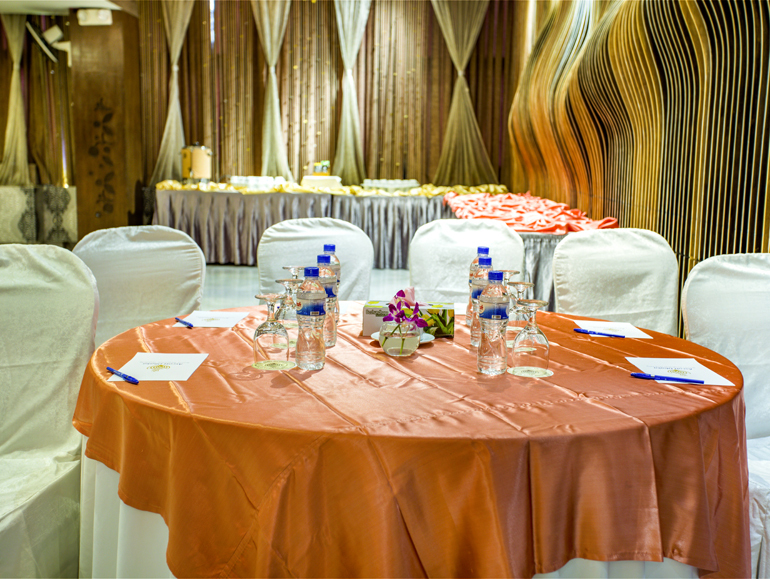 It is suitable both for corporate meetings and social events like wedding reception and others. 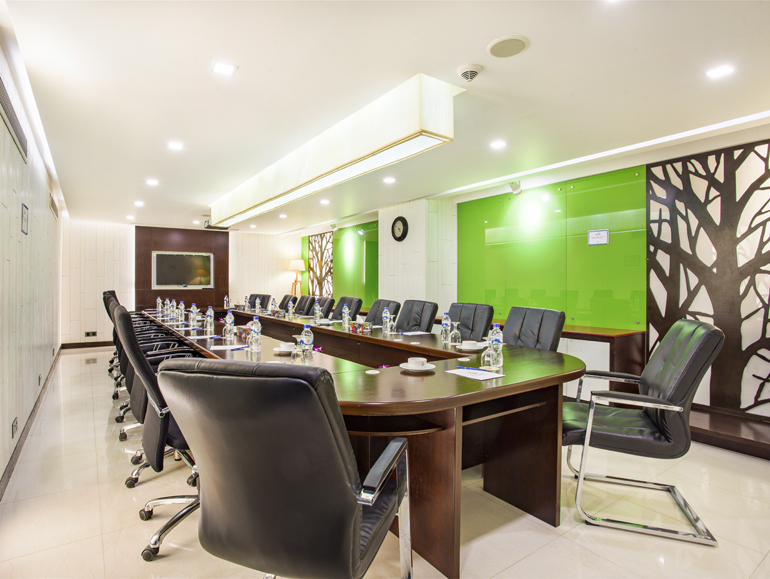 A state-of-the-art boardroom with 530 square feet. 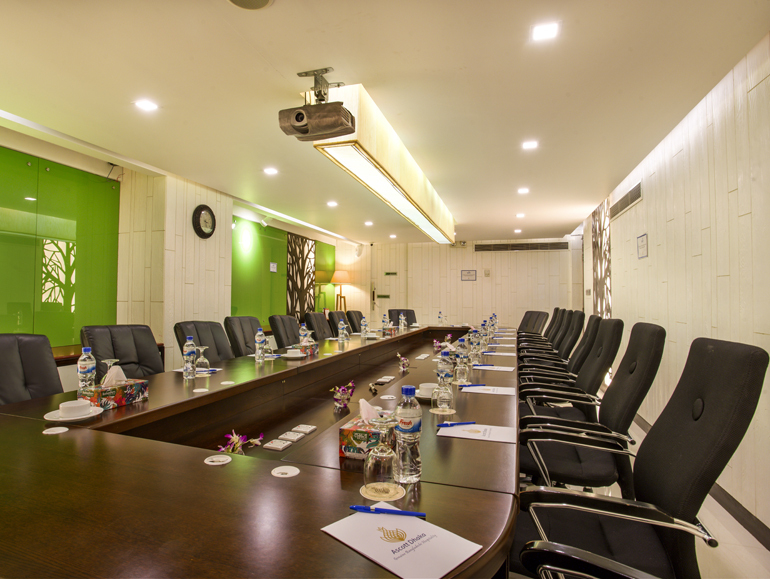 All meeting space is equipped with the latest in technology and perfectly suited for presentations and board meetings.